A story with a valuable lesson for parents and children. Children are born with a great amount of confidence. Throughout the years parents and other adults can unintentionally diminish self-esteem and self-worth in their kids. For example, when we respond critically to our kids. Parents and other grown-ups unknowingly do and say things to kids that result in a fixed mindset, or create negative beliefs. Every parent loves their child(ren) dearly and only wants the best for them. But are we giving them the best? In the end you want to give your child(ren) an upbringing which results in confident, responsible and happy adults who can make their own decisions and become great leaders. 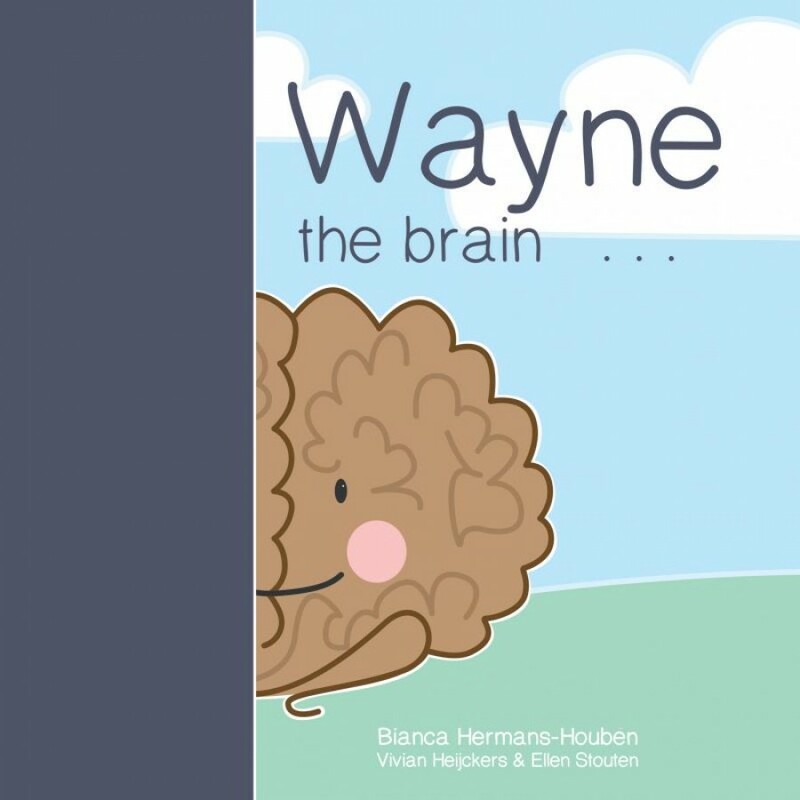 To support this result these stories build awareness for parents and help them use these stories to create a way for kids to learn about everyday situations and feelings. You can help children realize they have a choice.